Sonic will be frying up corn dogs for 50 cents a piece on Wednesday, September 27, 2017 at participating locations. The chain's corn dogs normally sell for $1 or more. 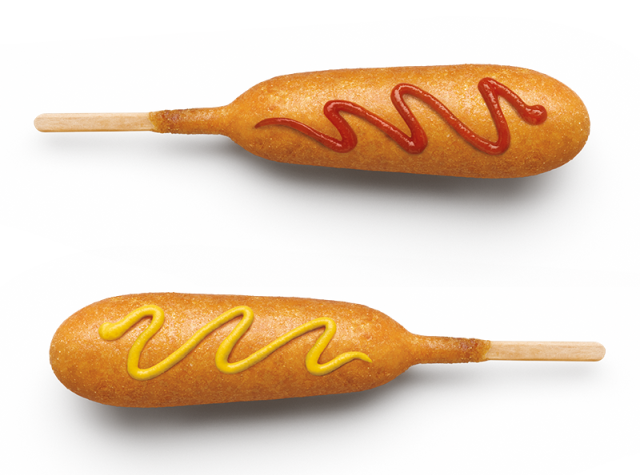 The deal runs all day and there's no limit on the amount of discounted corn dogs you can buy, while supplies last.